Im not too active on here i just lurk around but some knew i was on and off about doing the 01-03 front end swap on my 99 and i finally did it a few days ago. took about 30 minutes to swap it all out and i love it! 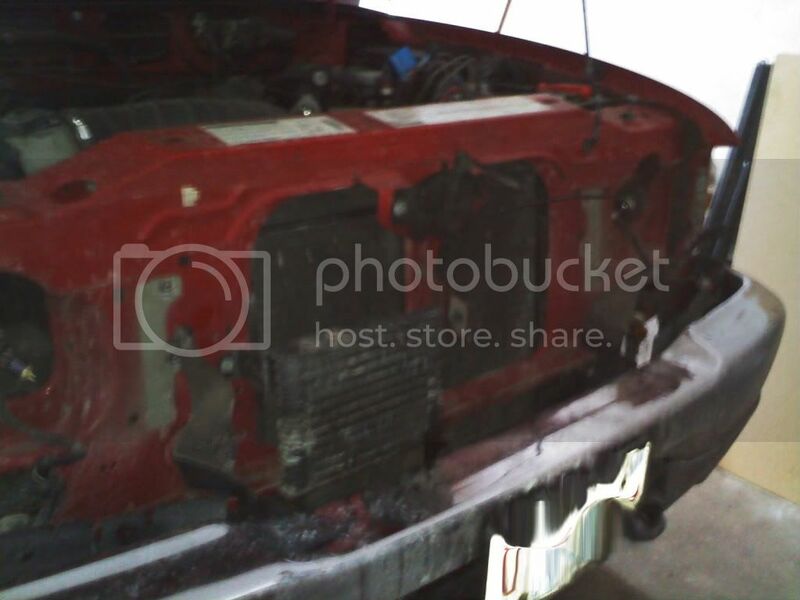 Last edited by 99offroadrngr; 01-08-2010 at 09:19 PM. 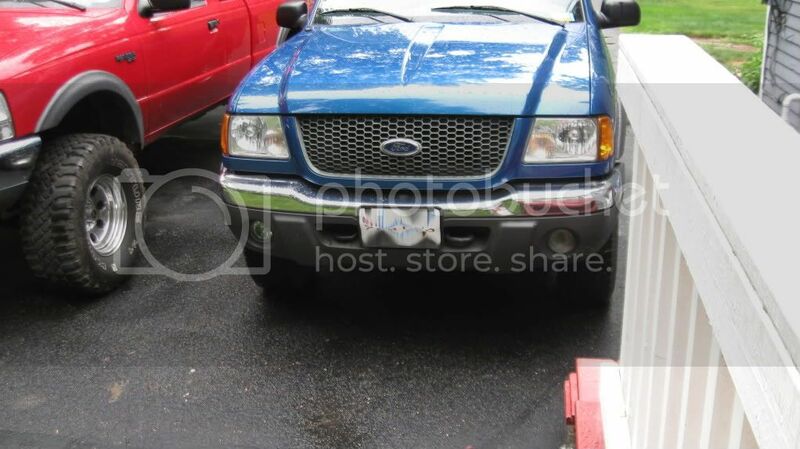 I would reccomend the 2003 Edge bumper and get it color paint matched. Thats what is stock on my 03 Edge. 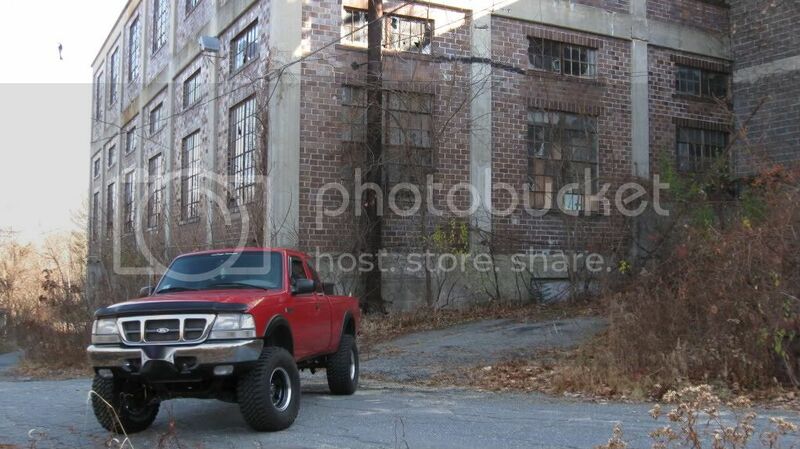 and no cuz ill have to paint my flares, get a new rear bumper etc. plus the paint code for my truck is more expensive than others and im getting a powerdome hood sprayed soon so screw going for an edge look. thanks for the suggestion though. 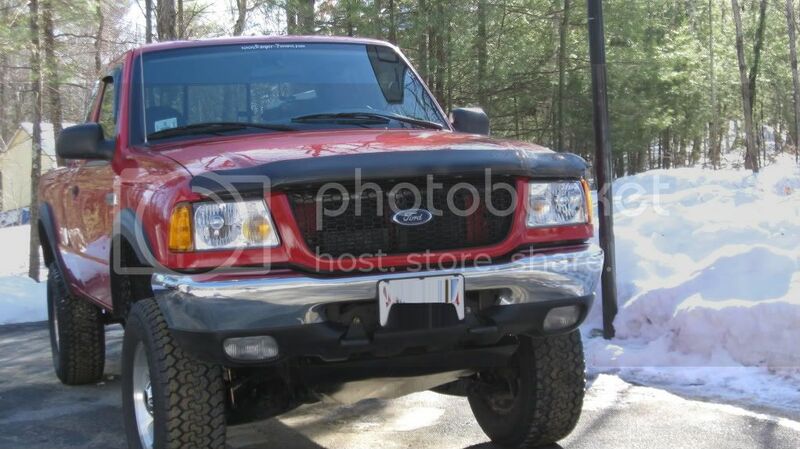 At least put an XLT chrome bumper on it, that 99 bumper is killin the look of the 01-03 swap. You said youre getting a powerdome hood? That is the edge look ya know. The edge comes with paint matched fender flares, paint matched front and rear bumpers, step rails, and the powerdome hood. That is the stock Edge edition when it comes to the body styling. 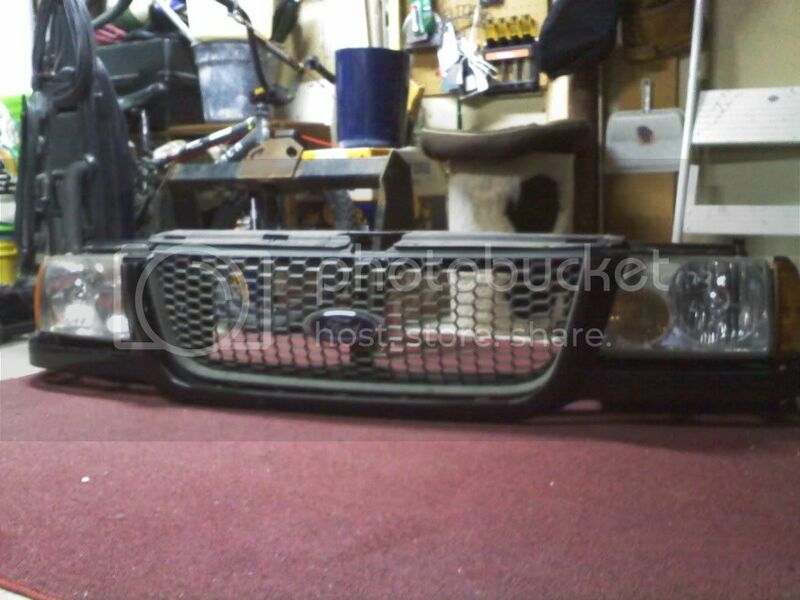 In reference to the bumper Scott, (i forgot to quote lol) I have one. will i put it on? prob not. gonna sell it and if i don't it will go on in the summer cuz its too cold out now lol. I need a new rear axle first in the spring before mine blows out...and a powerdome...oh cant forget the front hitch too lol. 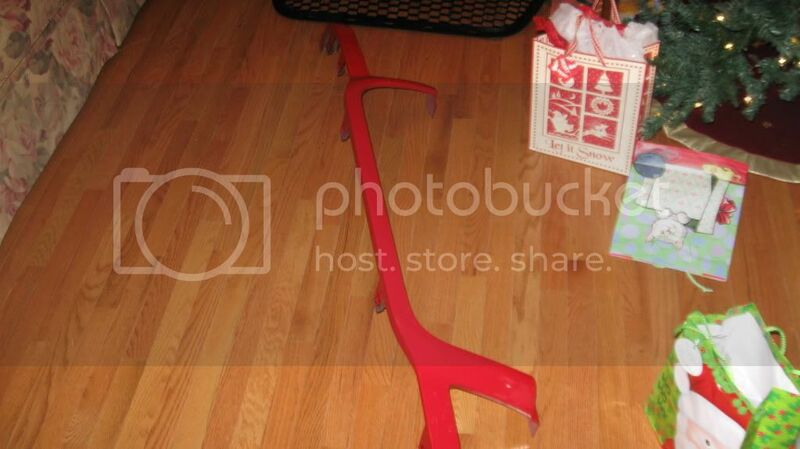 bumper is least of my worries. Last edited by 99offroadrngr; 01-08-2010 at 09:36 PM. every 01-03 XLT also had a powerdome hood, not just an Edge. And i know what an edge comes with. Last edited by 99offroadrngr; 01-08-2010 at 09:37 PM. Okay just making sure cuz you are adding everything that an edge has (fender flares, honeycomb grill, powerdome hood) and you said screw the edge look. dont flip out man. just trying to help you out. Ya know, since i drive this stock body edge everyday. My 03 XLT had a powerdome hood. A 2wd will go most anywhere a 4x4 will go as long as the ground is flat and dry. And as far as a 2wd rock crawling, well, that ain't rock crawling. I didn't say im adding fender flares as i already have some. And if i was flipping out, you would know. Yeah i meant the 4x4 XLT's lol oops. Yeah, ive been told the "unique" thing a few times with the bumper. Some like it, some hate it, but I personally don't care lol. 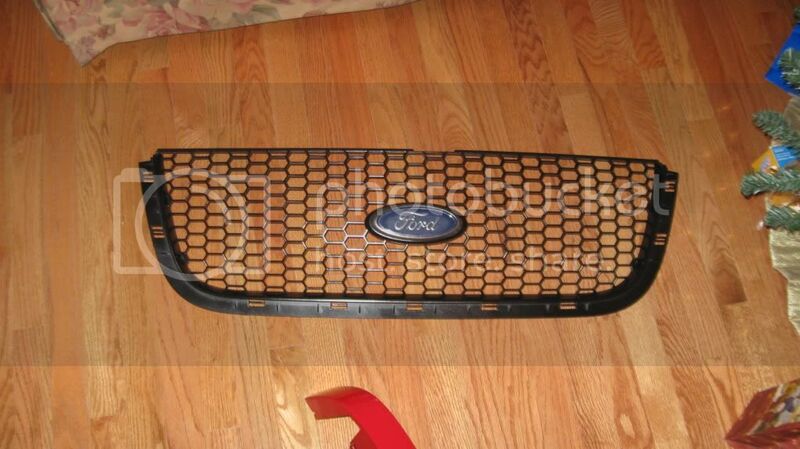 It will get body damage (Scratches, small dings) so im not gonna bother with a new bumper right now. i have the 01+ chrome bumper but i don't want to put it on lol. If you see my truck up close you will see so many scratches and small dents from taking it off-road but from far away, it looks good haha. Okay stop proving my point bro! lol. 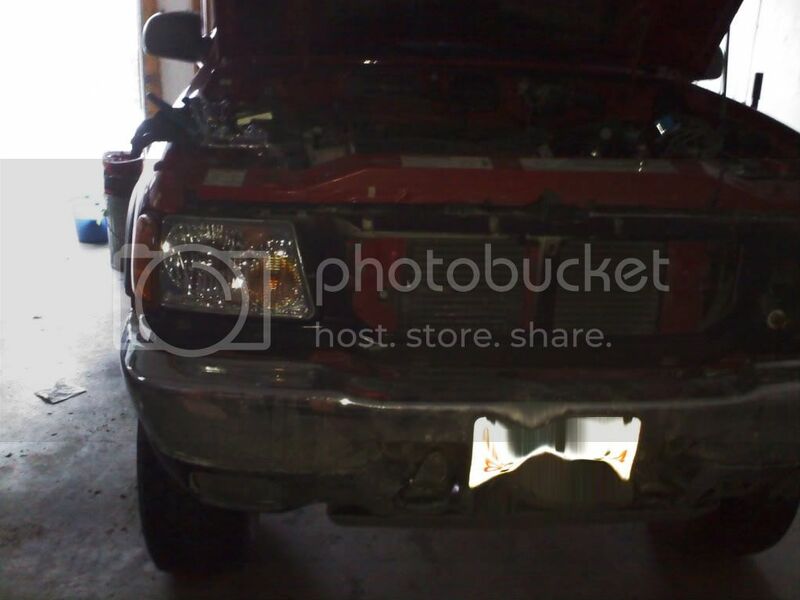 fender flares are not on the XLT with the grill and powerdome hood. its an edge package inclusion. You are taking it a little to serious. Just trying to compliment you on the good work and make a suggestion based on attention to detail(something we pride on in the Navy) and assist in possible future plans. My bad. Good luck with the truck though. Ok yes fender flares ARE on a 4x4 XLT AND powerdome hood with a honeycomb grille. Not color match, but are textured gray and if an FX4 model, its darker gray/black. If i was "flipping out" as you call it, i would tell you to take those gay neons out of your truck cuz it looks ricey, but i didn't, everyone has their own taste. Last edited by 99offroadrngr; 01-08-2010 at 10:02 PM.